Skippy's has always been a neighborhood place where family and friends could come together and enjoy great food at reasonable prices. From the very beginning in Roselle everyone here has strived to provide the best service with efficiency and consistency. Back in the 80′s Kostas and Voula Volkos along with their two sons, Tom and John opened their first Skippy's in Roselle, IL and have never stopped serving their respective communities. Using the finest ingredients with freshest produce, meals are created from scratch daily. In doing so, we believe “doing things the right way” have gone along way for this family and will continue to for years to come. 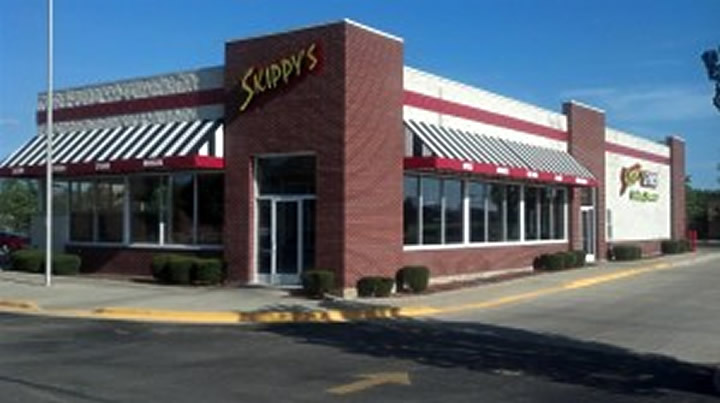 Skippy's has now grown to St. Charles and South Elgin and continues to strive for excellence with great food and uncompromising service. We hope we have created an eating experience you will continue to come back for with family and friends.